Maple View began in 1946 originally meeting in the Old Bleak Heights School that was located on the site. The building stood in a small maple grove thus giving these first members the inspiration for the name, which was formally adopted during a business meeting on February 16, 1947. For the first 55 years of the church's existence, it formally was known as Maple View Missionary Baptist Church. 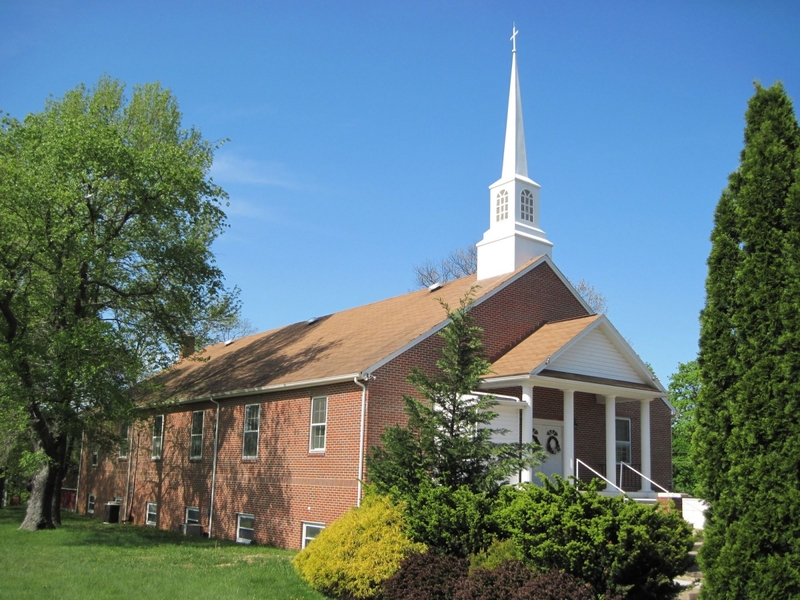 In 2001 the church constituted under Maple View Baptist Church. Maple View believes all of the Bible to contain the Word of God. We believe that Jesus is who He claimed to be: the Son of God, the Messiah, the Savior of the world. At Maple View, you will find love without hypocrisy, while we hold uncompromisingly to all God has revealed to us in the Bible.